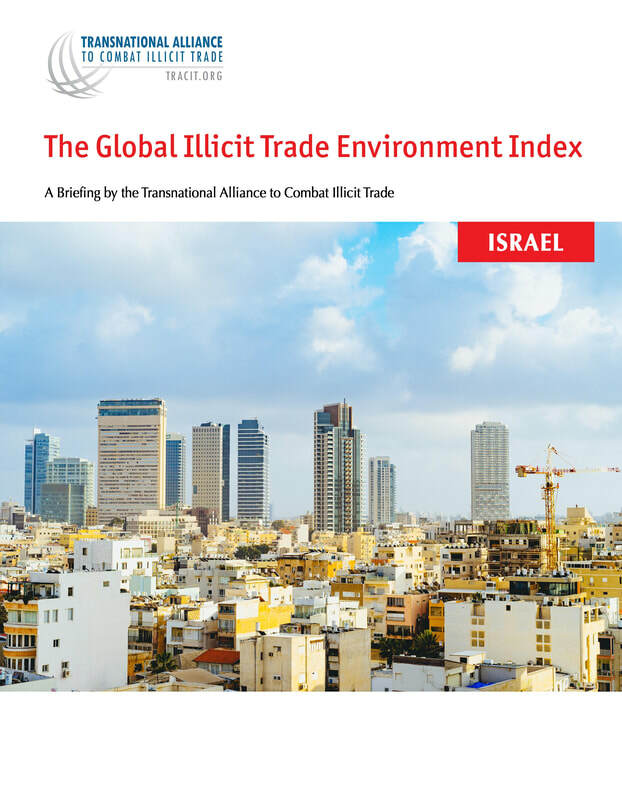 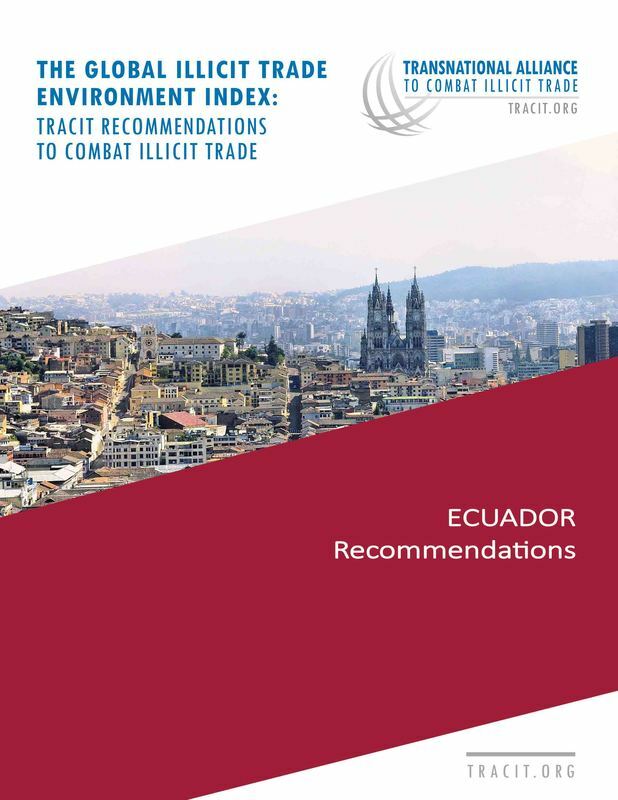 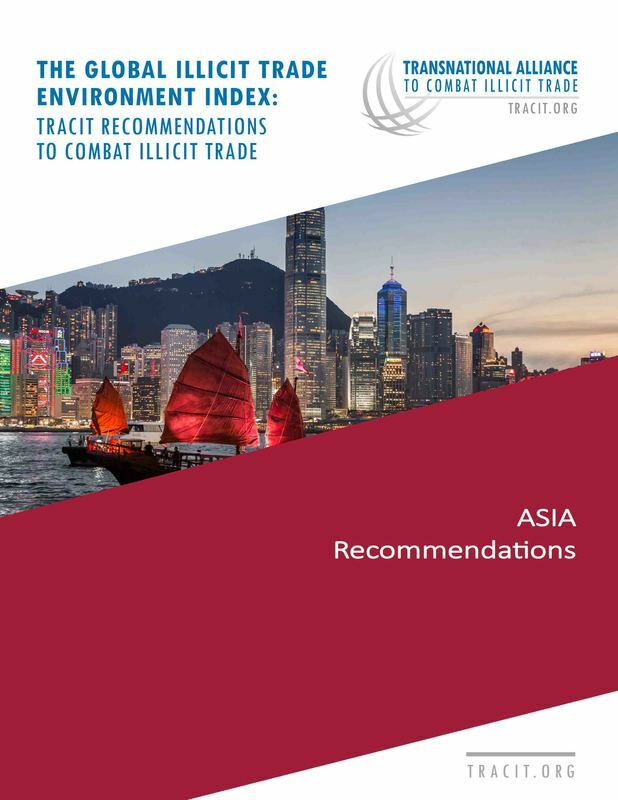 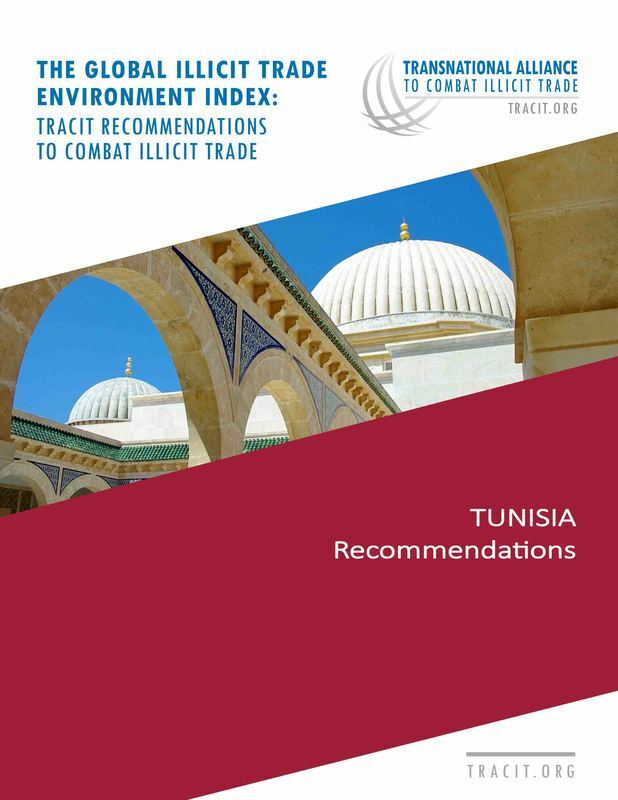 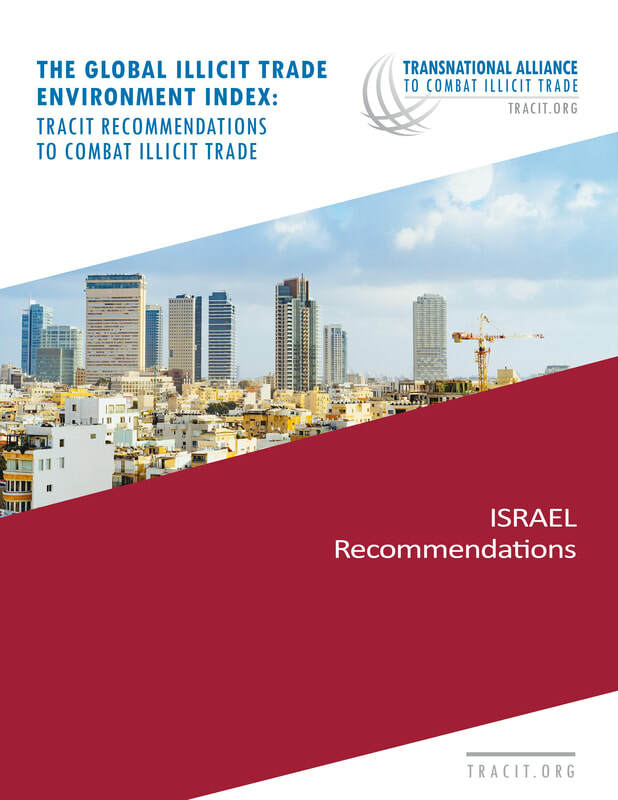 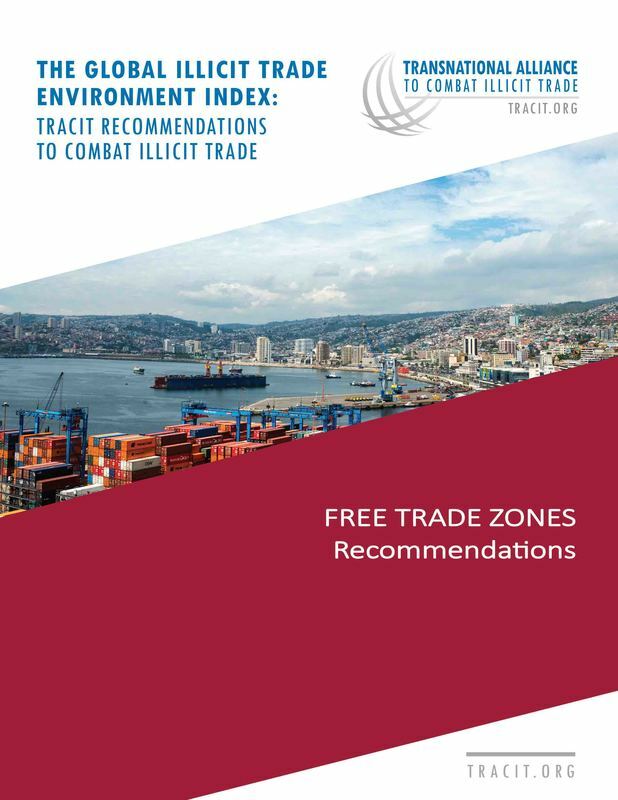 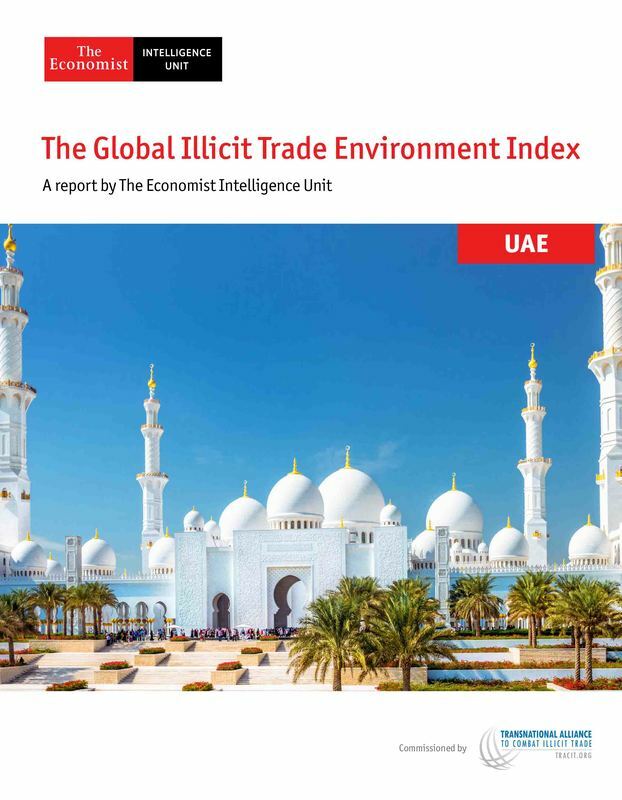 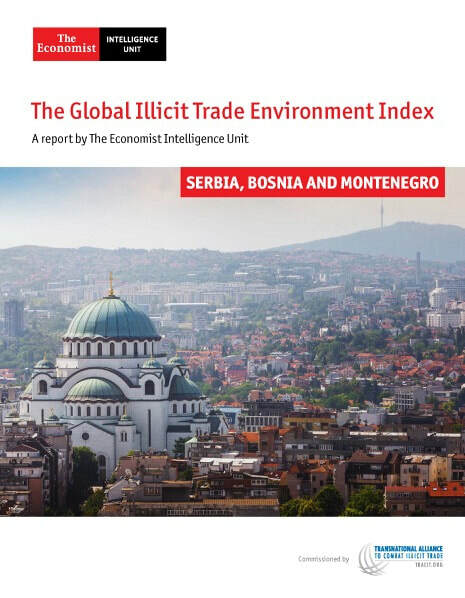 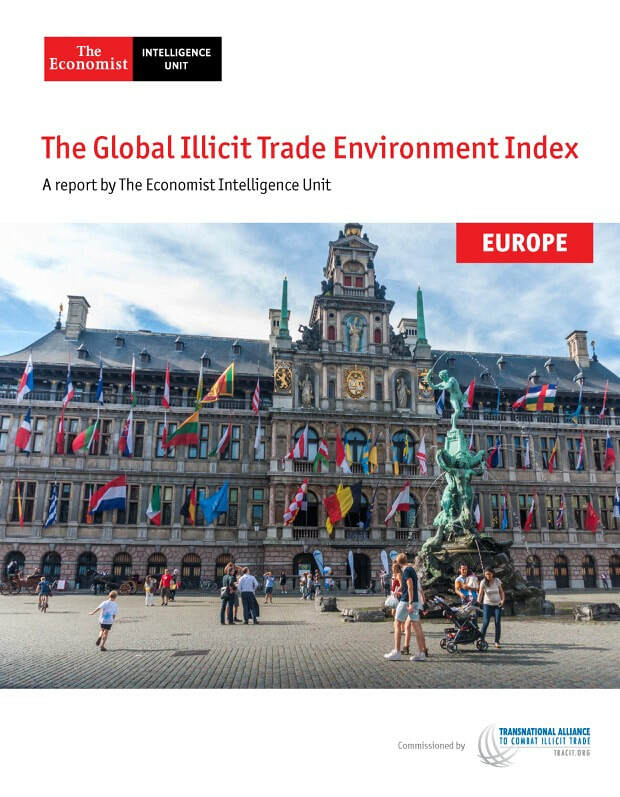 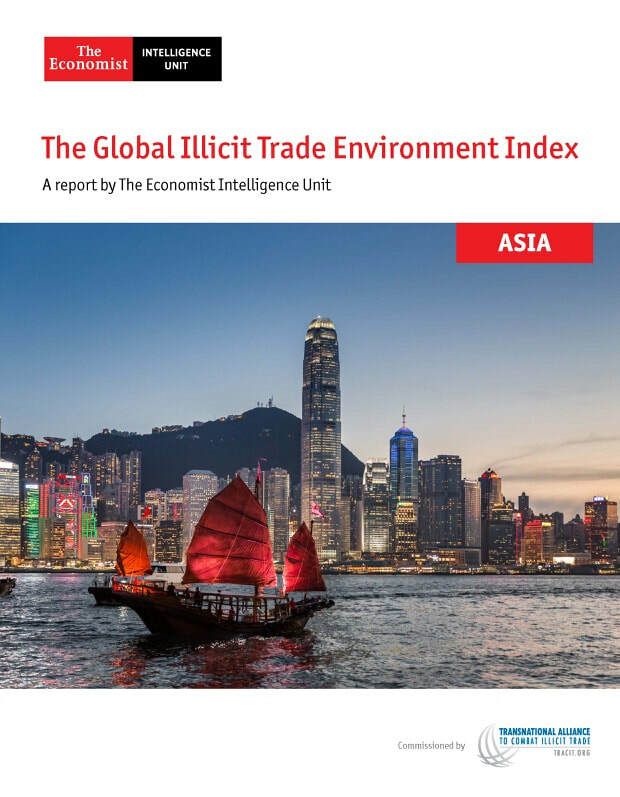 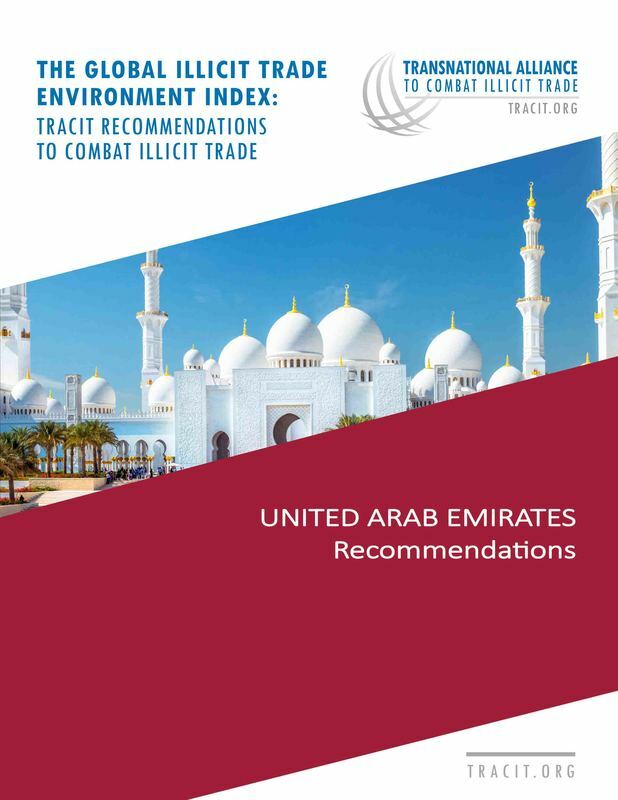 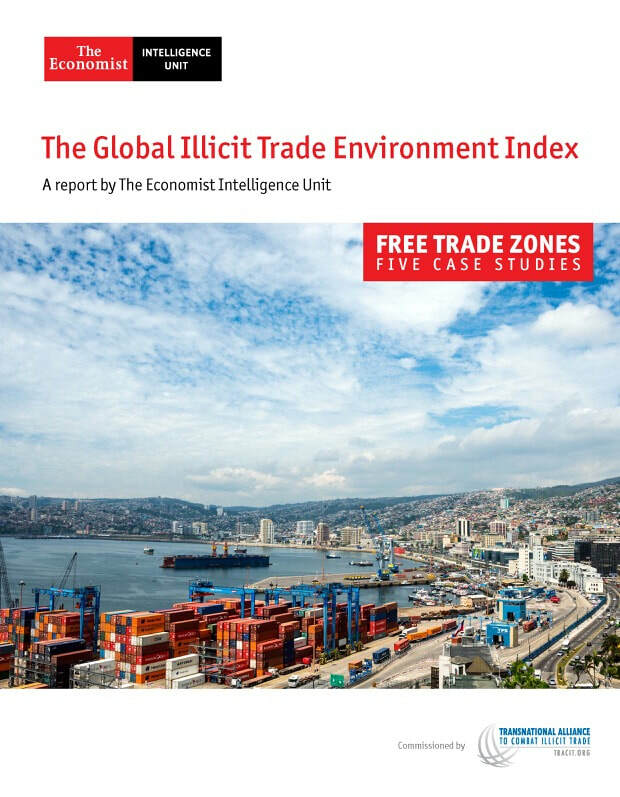 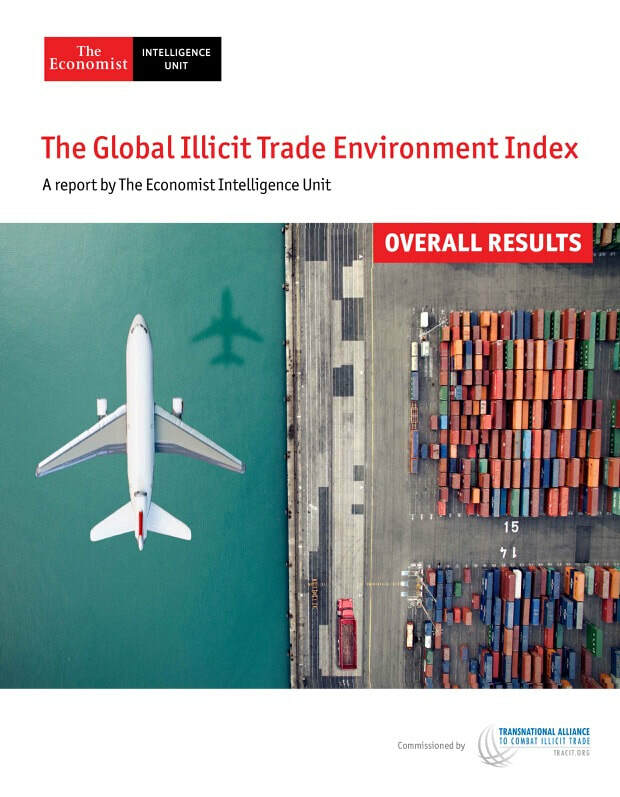 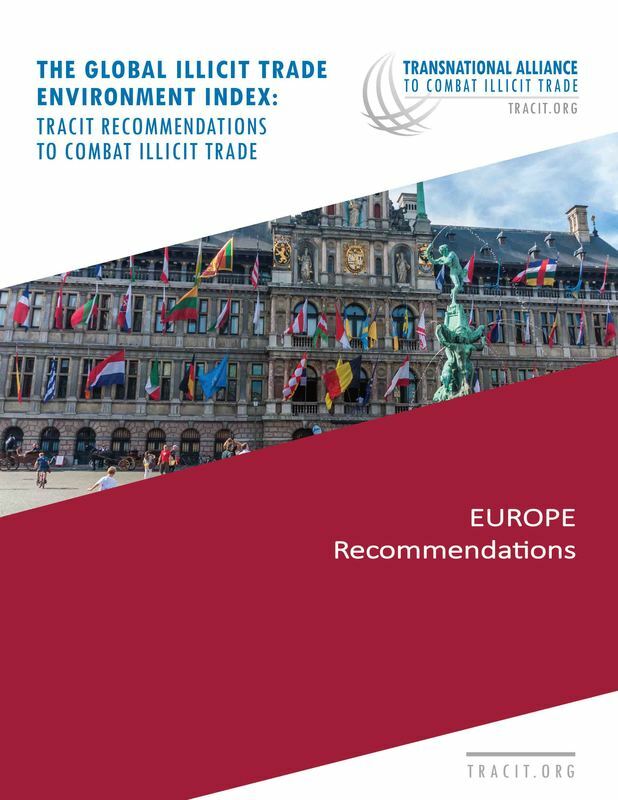 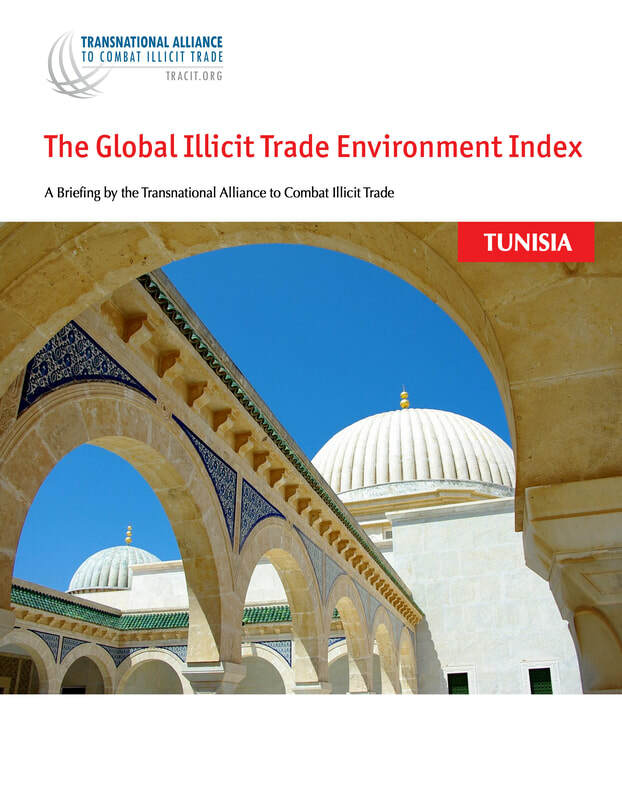 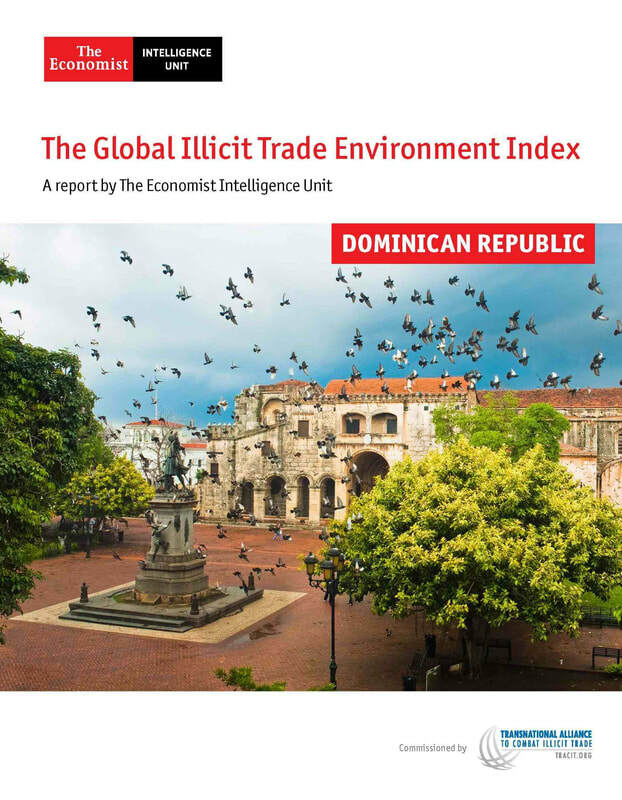 The Global Illicit Trade Environment Index is commissioned by TRACIT and produced by The Economist Intelligence Unit (EIU). 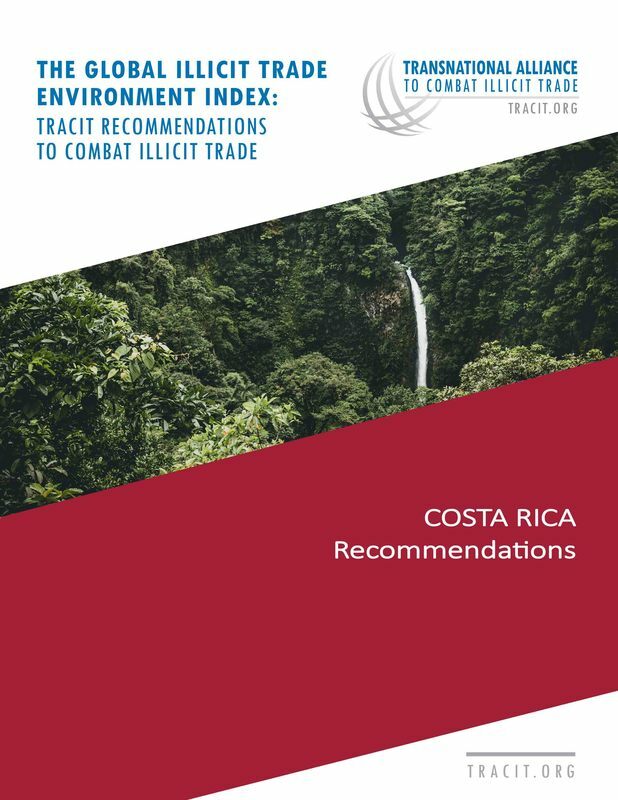 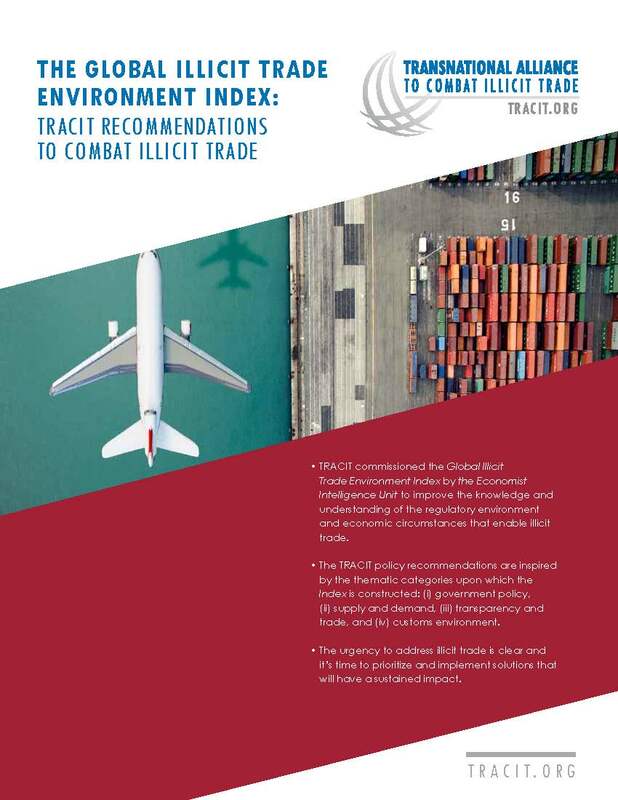 The Index evaluates 84 countries on their structural capability to guard against illicit trade, highlighting specific strengths and weaknesses. 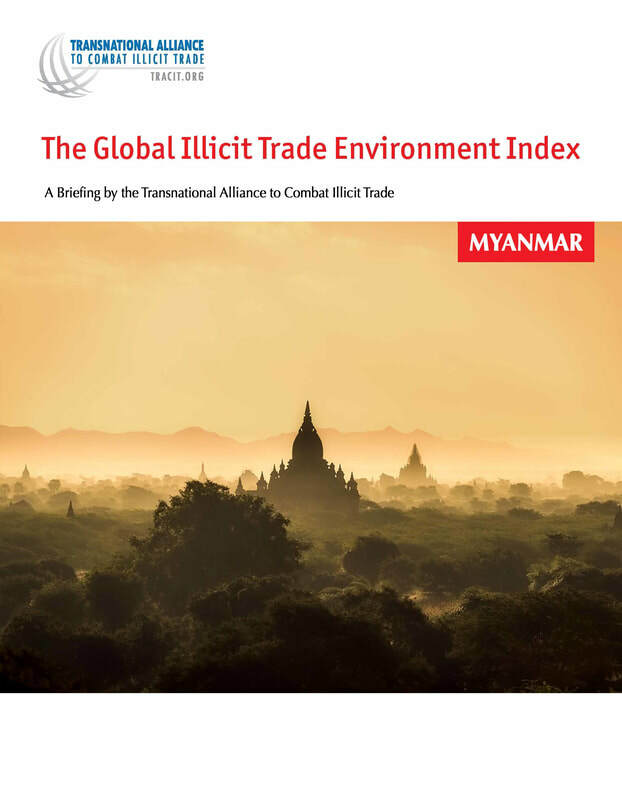 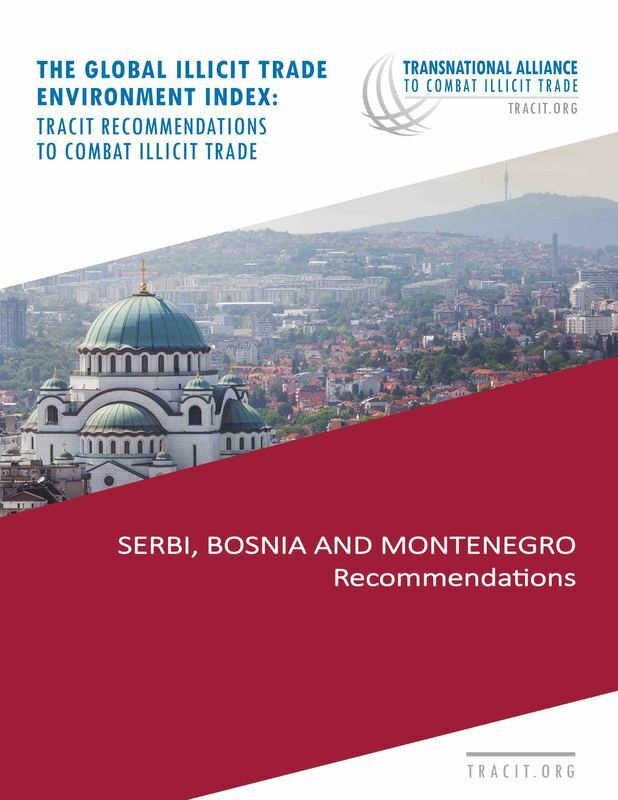 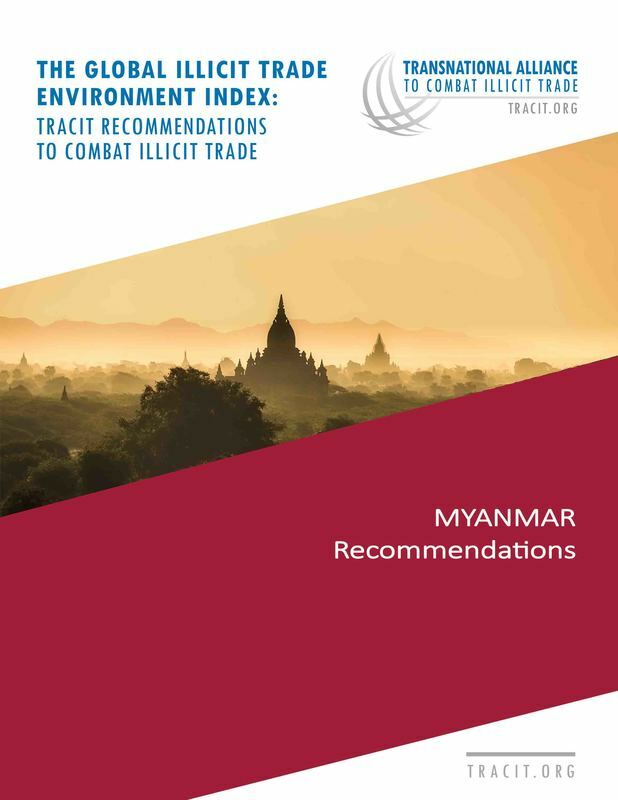 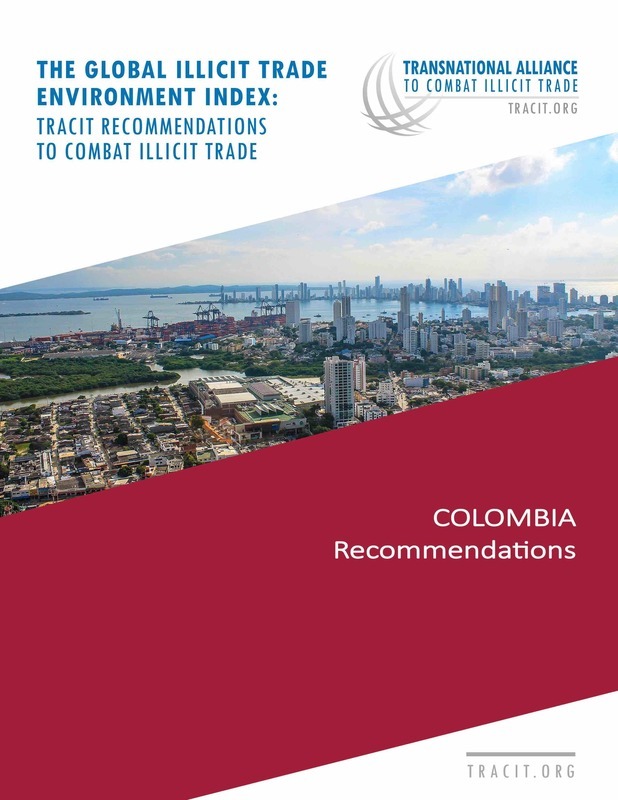 For more information about the Index, including upcoming events, press and media materials, please visit the Global Illicit Trade Environment Index page.